You hear all sorts of companies claiming their products are magical, miracle performing cures for all sorts of things. Turns out Coconut oil could actually be a magical, miracle performing cure! 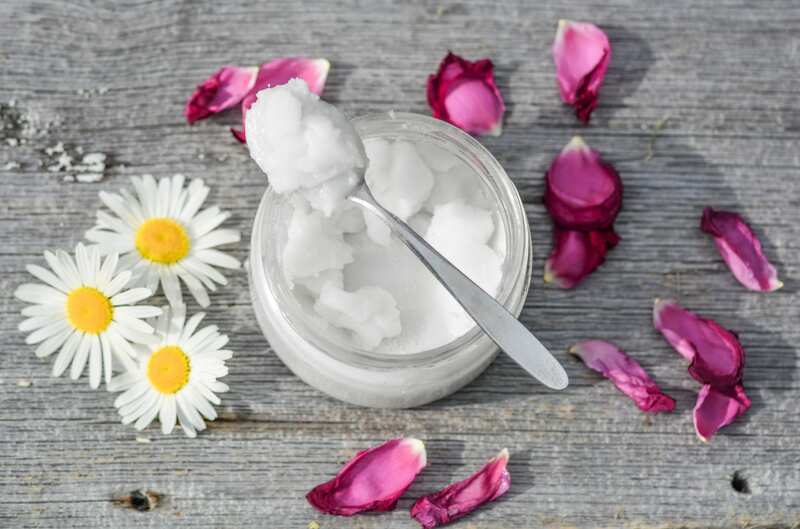 This article has surprised us with the benefits that can be gained by using and infusing Coconut oil into our daily lives. As always, we recommend using Organic Coconut oil like Extra Virgin TastelessCoconut Oil to ensure that when you are trying to do something good for your body and health you arent putting bad things back in like harmful chemicals, herbicides and pesticides. After reading the article below will you start using it more?